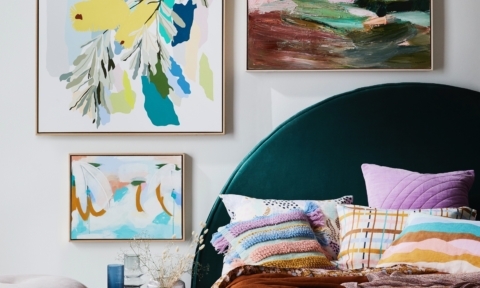 Our obsession with beautifully presented indoor greenery continues and we’re loving the latest interpretation of the trend, the Art-House Series. 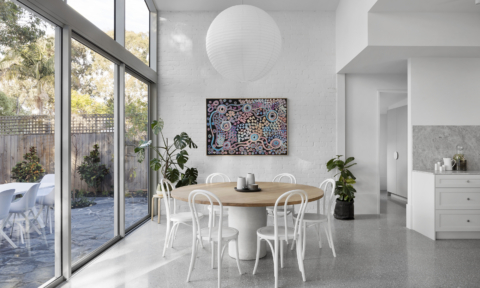 A collaboration between Melbourne mothers Sarah Triolo of Glasshouse Terrariums and artist Rachel Bainbridge, this new range offers low-maintenance living decor that fuses nature with art – terrariums, kokedama moss balls and air plants combine with contemporary resin art for a gorgeous result. 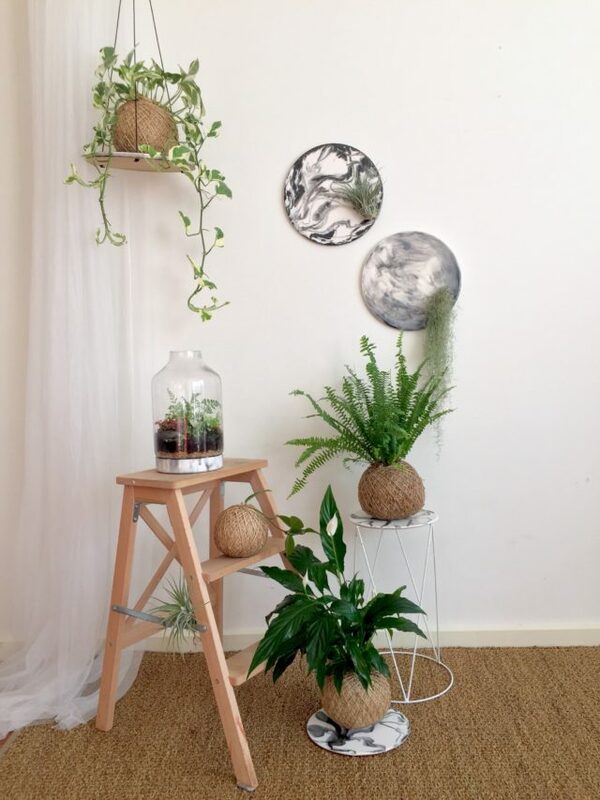 “Our Art-House Series currently consists of both a monochrome collection and a pastels collection with various resin art hanging platforms, a modern take on the vertical garden using resin artwork to hold air plants, placemats as bases for kokedamas and hand painted resin terrarium bases. 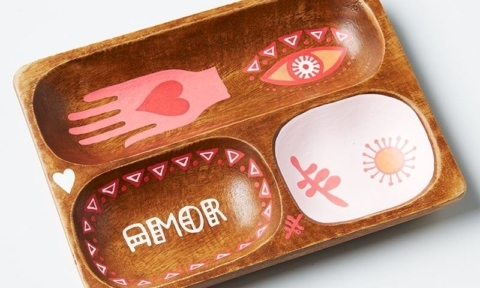 We have created pieces that are fresh and original and full of heart. 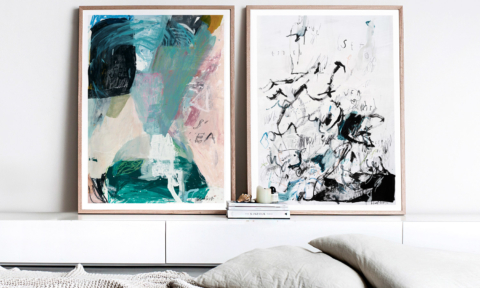 We would be proud to have these in our homes and we hope our customers feel the same,” says Sarah Triolo. And if, like us, your thumb isn’t exactly green, this range is ideal. The abstract painterly qualities of the air plant wall hangings aside, we love that the plants survive literally on air! 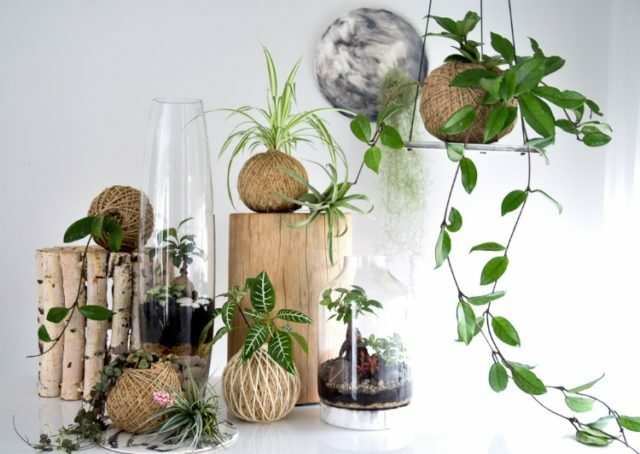 In addition, not only do these plants, terrariums and indoor plants generally require minimal maintenance (perfect for our time-poor lives), they also take up a small amount of space for something that can have such great visual impact. 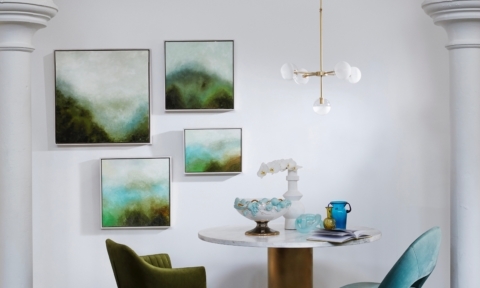 We love the abstract painterly qualities of the air plant wall hangings, made from waterproof resin. 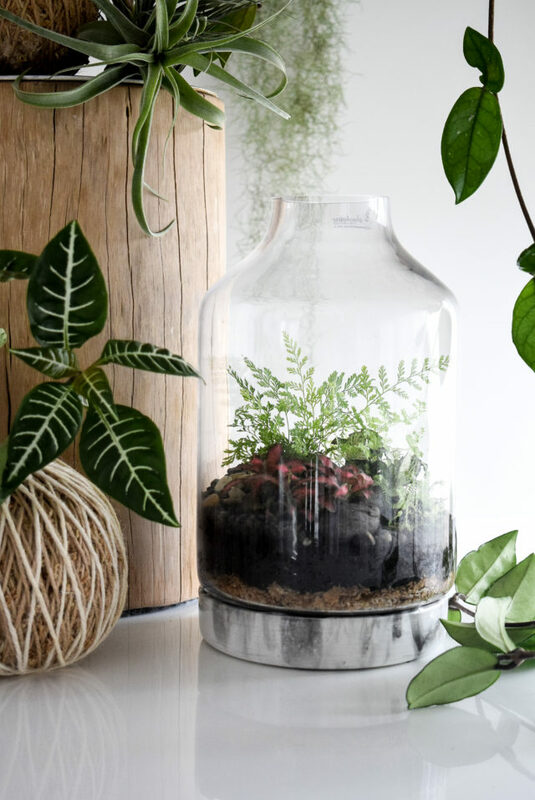 “Resin art is water resistant which is an important quality when being used with plants and the sleek glass-like finish is the perfect complement to a terrarium range,” says Sarah. “We feel proud that each piece is completely handmade by ourselves, and that every piece we offer is unique. We both feel very strongly about creating something that is of high quality and sustainable so that customers are buying a product that is made to last,” says Sarah. Rachel, a qualified primary school teacher with a degree in visual arts and Sarah, a qualified veterinarian, both came to their individual business ideas while in the throes of new motherhood. 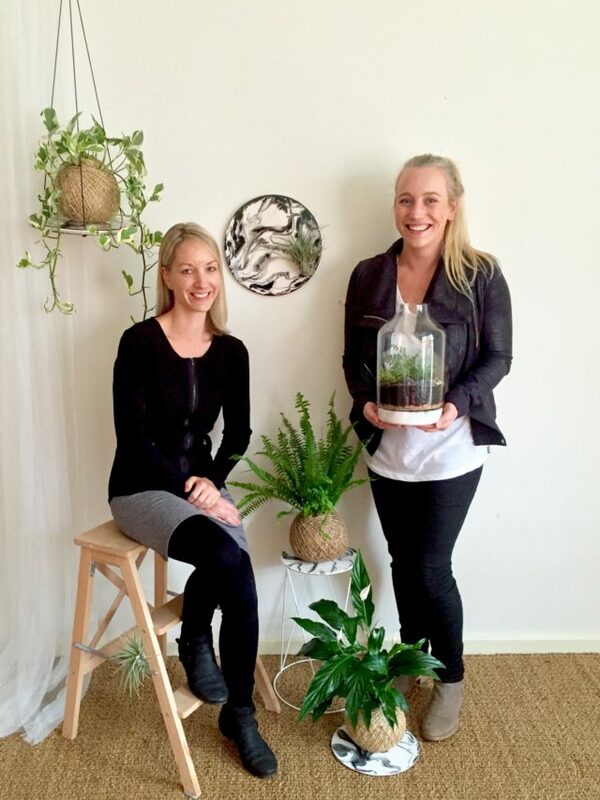 Launching Glasshouse Terrariums just a year ago, Sarah’s business has been a success – you can see her wares in person at Melbourne’s upcoming Finders Keepers Market in July of this year. 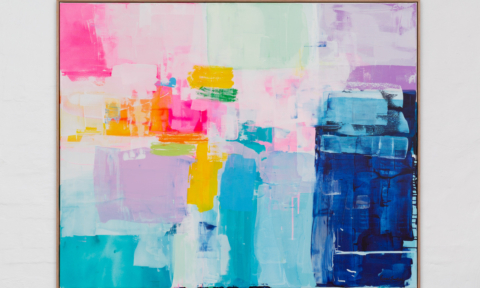 Since leaving teaching behind, Rachel has developed a career as a practicing artist, held several exhibitions over the last couple of years and released a range of handcrafted homewares too. 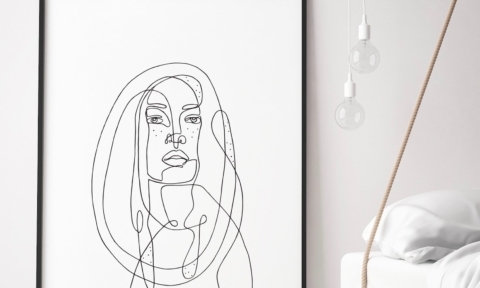 Shop the range at Glasshouse Terrariums and Rachel Bainbridge Art.